Close your eyes, lean back and feel the warmth of the Hydro Blanket that emanates through the acrylic tub surface. 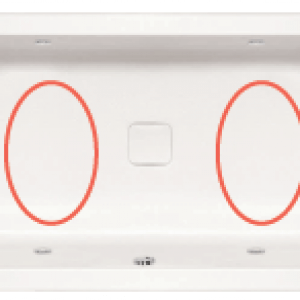 By integrating radiant heat panels into the structure of your bathtub the result is a seamless improvement in your overall bathing experience. 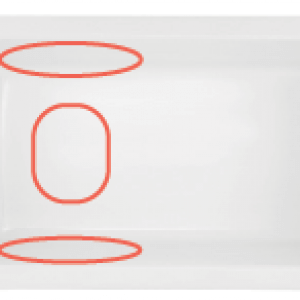 To best satisfy our full array of models and personalize your experience, we offer multi-zone heat allowing you to pick from 2-5 heat zones on your bath. Your bath, your desired session, your design… simply improved. When ordering with a freestanding tub, please remember to specify cable length needed – electric control box must remotely installed.